500 p., 15,5 x 21,0 cm. 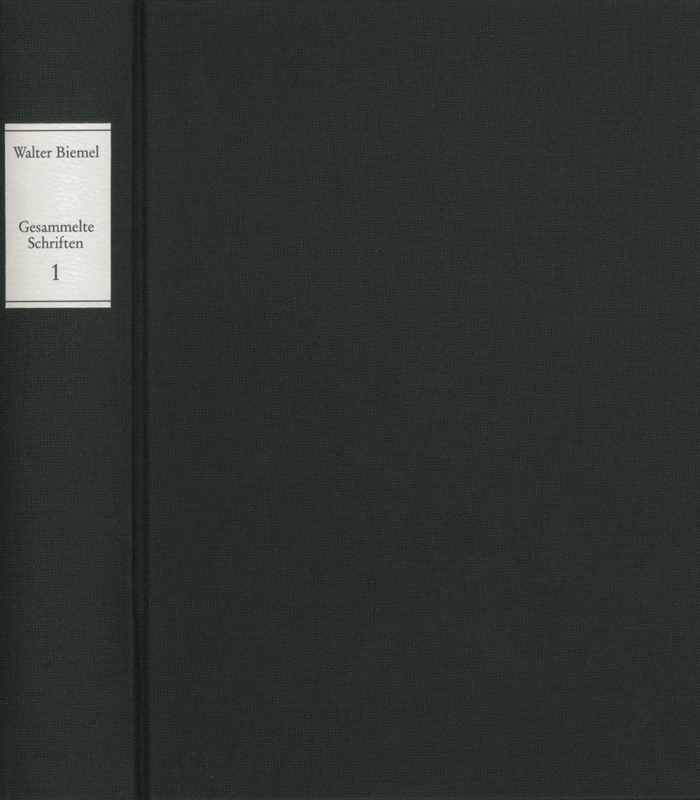 The first volume of his ›Collected Works‹ deals with the development of Husserl’s philosophy, with Heidegger’s interpretation of phenomenology and with his own path of thought, which led to a critique of Husserl. The author also gives an account of his own personal experiences with Heidegger, who was his teacher.